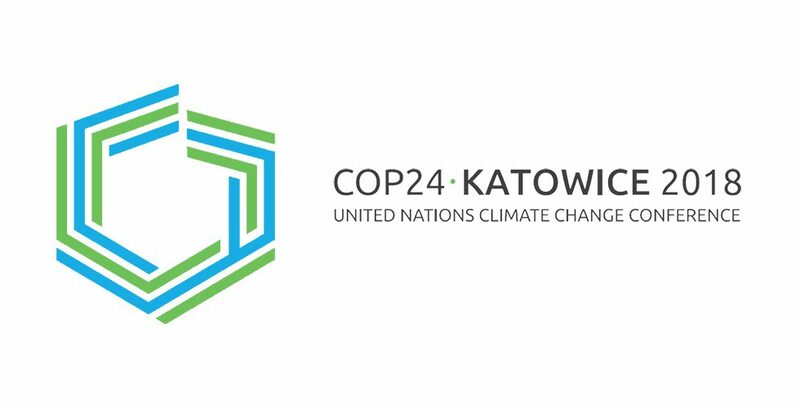 Brighter Green will be at this year’s Conference of the Parties to the United Nations Framework Convention on Climate Change (COP24 for short). It’s taking place from December 3-14, 2018 in Katowice, Poland. Associate Caroline Wimberly will be participating in collaborative events and initiatives with the goal of raising awareness of and laying the groundwork for concrete action on animal agriculture and climate change. See our page for more info, updates, photos, and more. Caroline will be participating in the first session, “Talanoa around the world – Innovative Food Solutions” from 9:00 – 10:30.